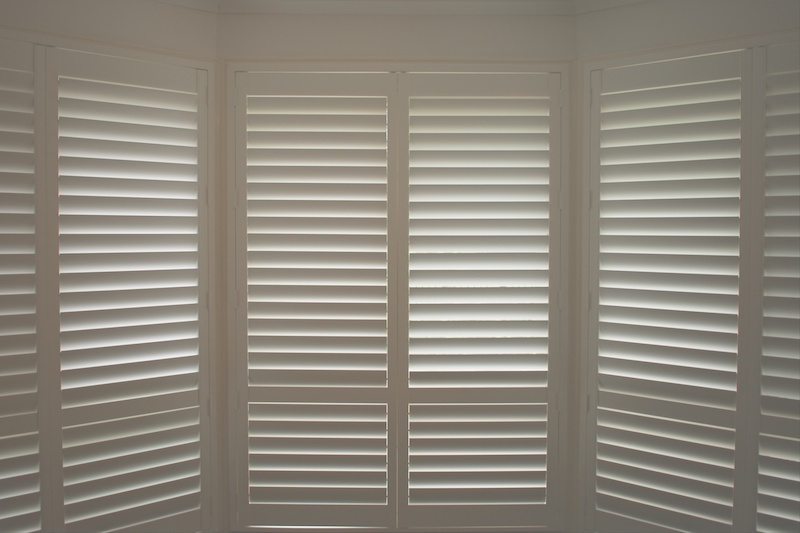 Can Shutters Improve the Security of Your Home? Like most homeowners, you want to do whatever you can to protect your home from intruders, and that may include everything from locking your doors and windows to installing CCTV around the exterior. However, you may not have considered yet what many homeowners are doing to provide an extra layer of protection to their home — installing plantation shutters. This is a great way to jazz up your furnishings while also protecting your most important asset! Keep reading to learn more about how wooden shutters can improve the security of your home in Austin. Plantation shutters are made of attractive wood, which looks nice — and also provides a sturdy defense against potential intruders. Home invaders are most likely to try to break in when they can easily see valuable items — like through a curtain or exposed window. Plus, anyone can guess that breaking through a pane of glass protected by a curtain is easier than getting through several planks of wood, which means it is less tempting to try to do so altogether when shutters are in the way. That’s why plantation shutters are a wonderful way to protect your home, without making it look like that’s what you are trying to do. One of the other wonderful benefits of plantation shutters is that they allow you to let the light into your home by adjusting the slats at an angle that will brighten up the room — without letting the whole neighborhood see what is inside your home. That means your family’s activity’s and assets can stay more or less obscured from view without you having to sacrifice natural lighting at the same time. That is an added layer of protection for you and those you love! When you are considering getting shutters for your home, remember that they can be installed anywhere throughout the house and are customizable to ensure that they fit perfectly and look great with all the other touches around your home. Customization ensures that your shutters protect your home perfectly and look great in the process! Homeowners in Austin can turn to Southern Shutters Shades and Blinds for custom plantation shutters that offer a “hidden” home security system. To learn more about this option or to find out what getting plantation shutters for your home might entail, you are invited to contact our showroom for more details. We look forward to helping you get interior plantation shutters in Austin that suit your needs perfectly! Comments Off on Can Shutters Improve the Security of Your Home?